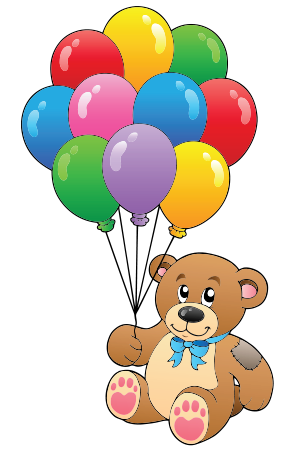 This bear holds a bundle of balloons to celebrate a special occasion. So many people share their birthdays and other happy events on Facebook. You can respond by sending them this delightful image that is sure to make them smile. 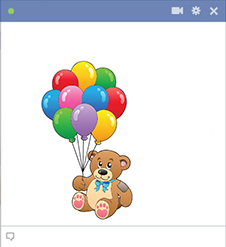 Let people know that they're on your mind when you share emoticons with them.